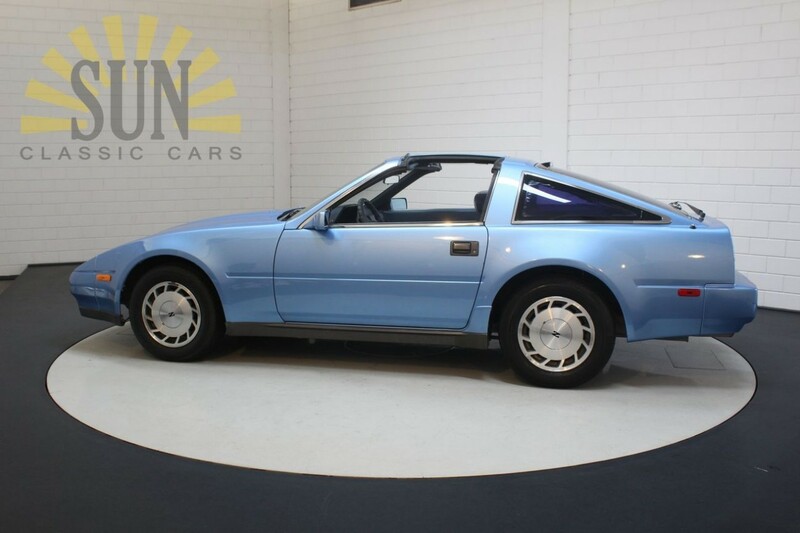 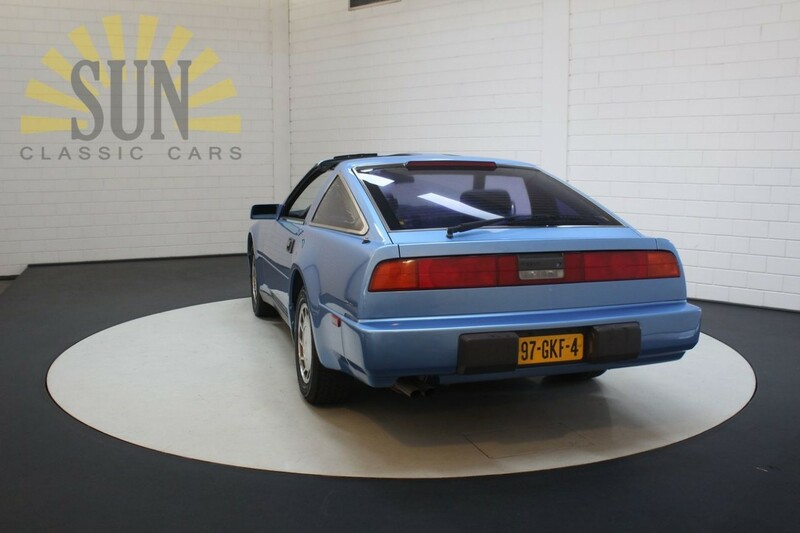 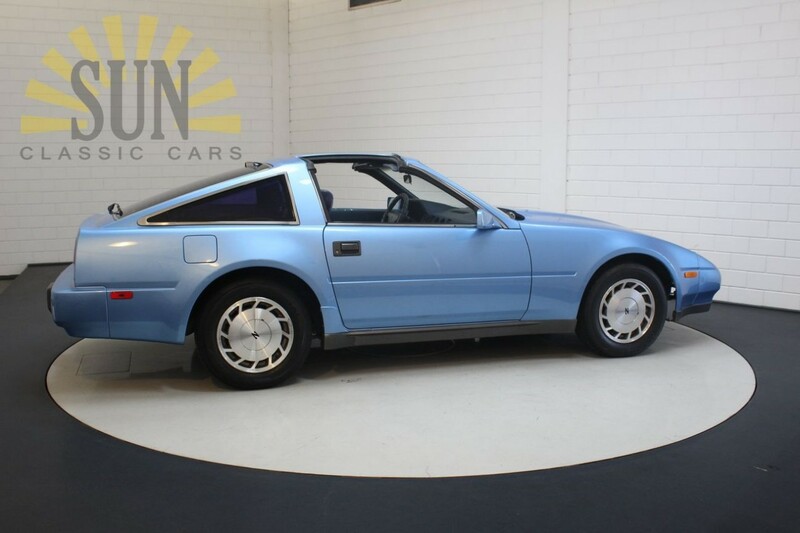 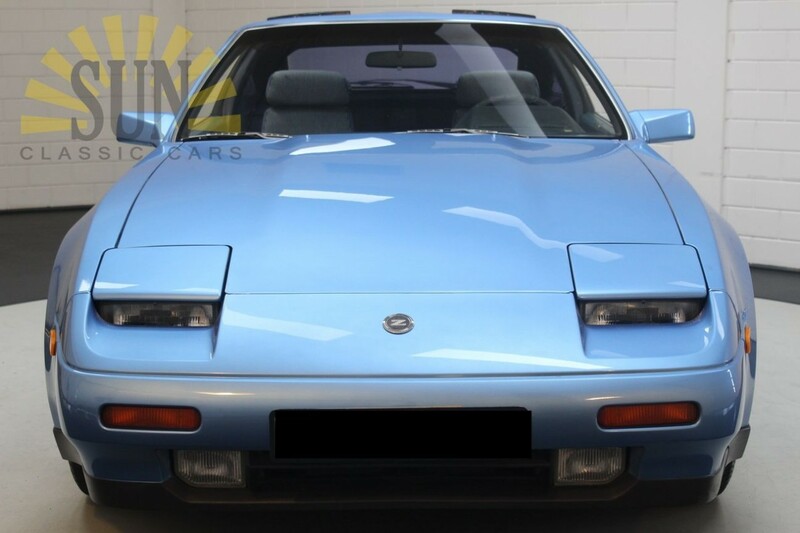 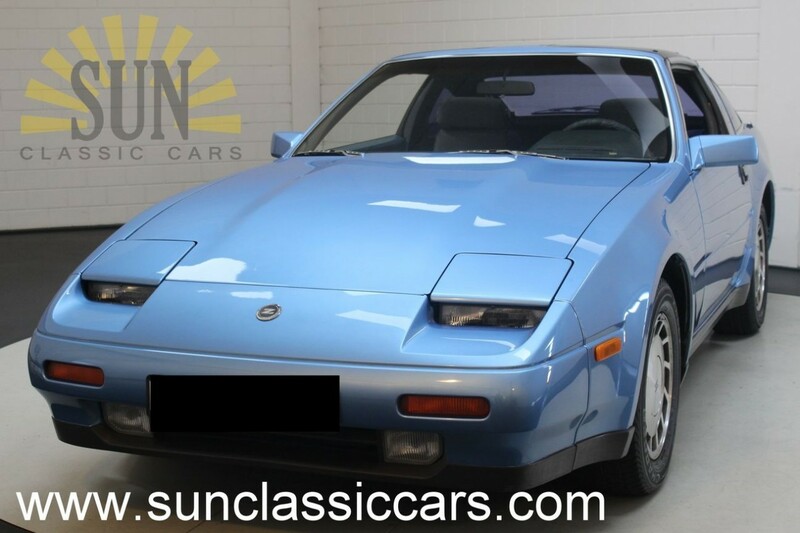 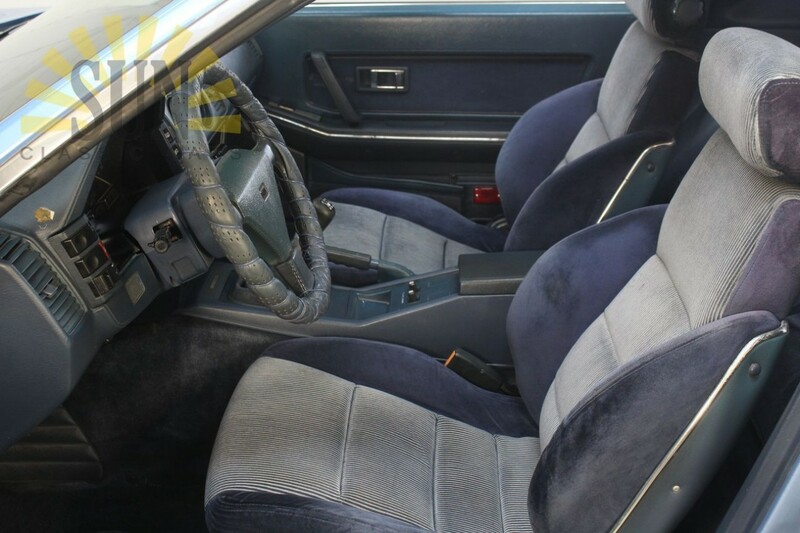 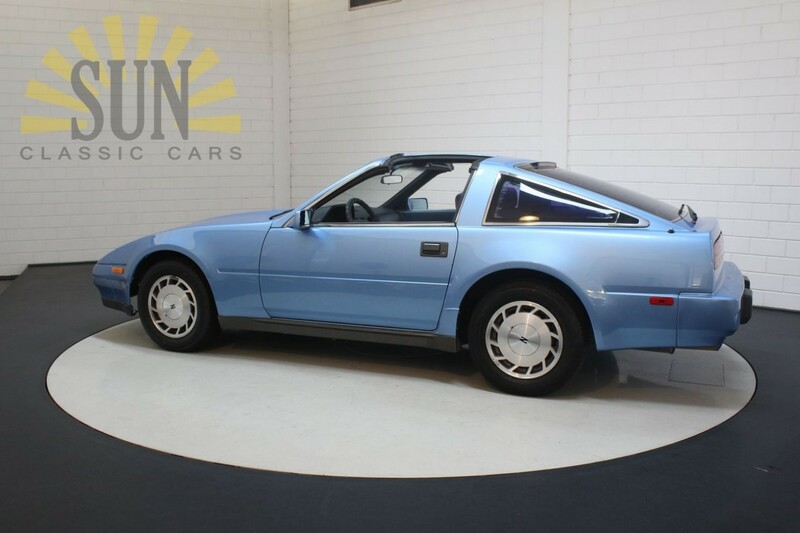 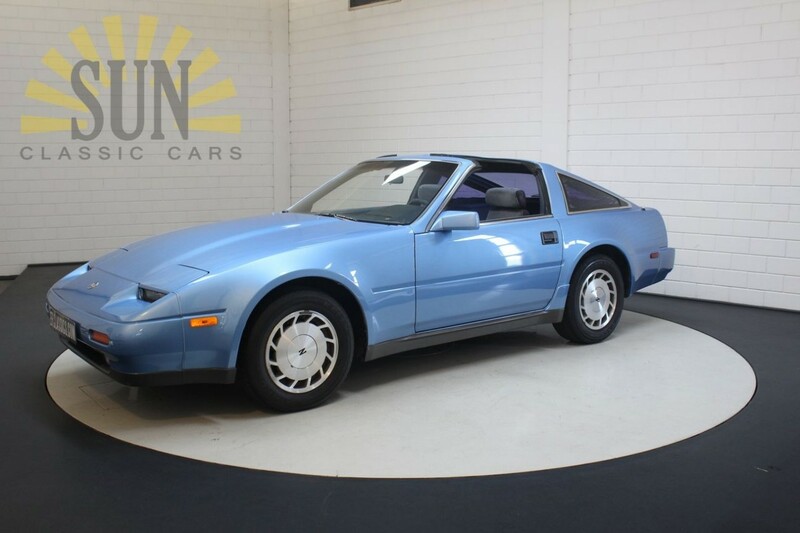 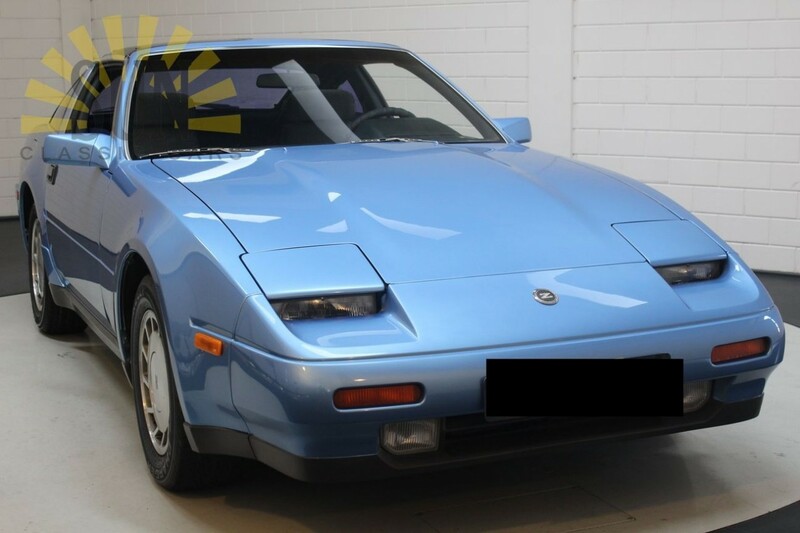 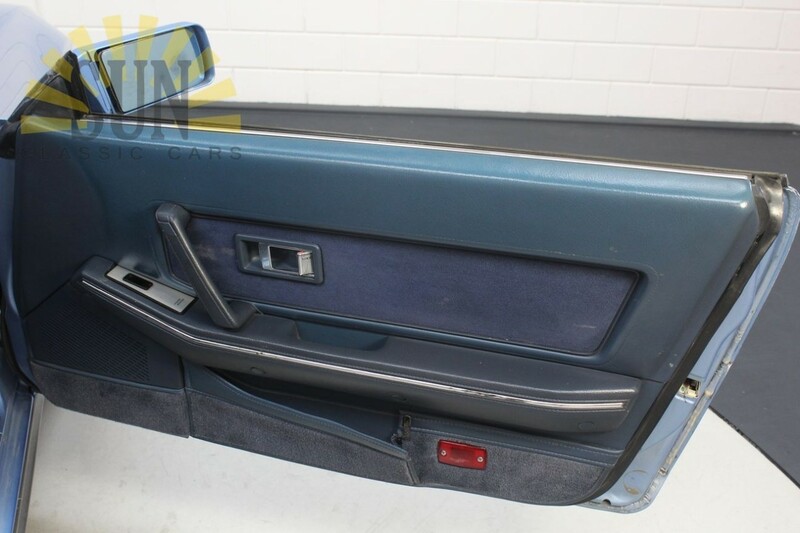 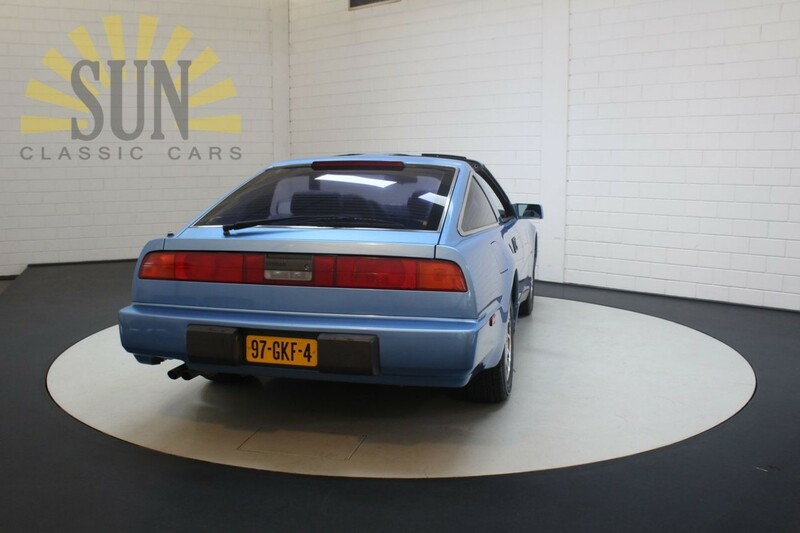 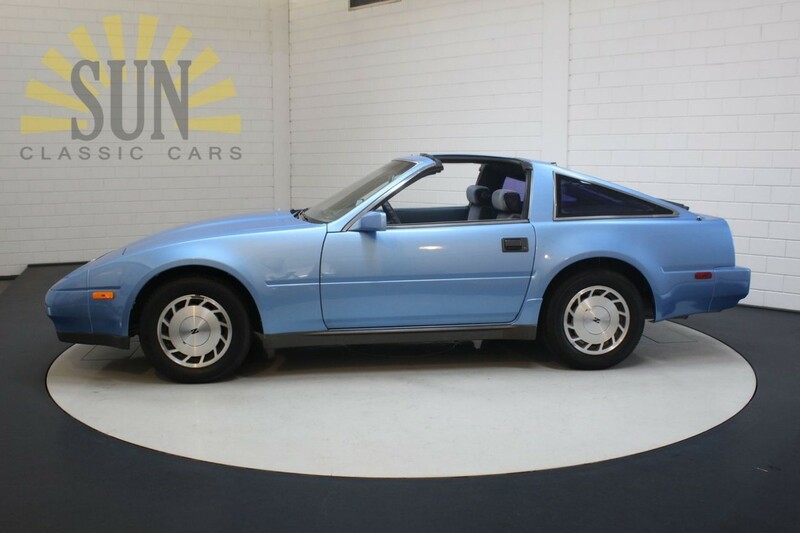 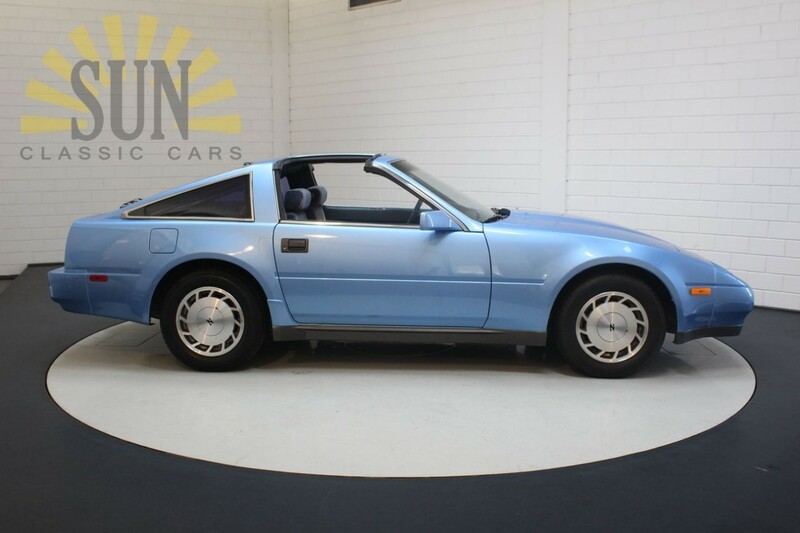 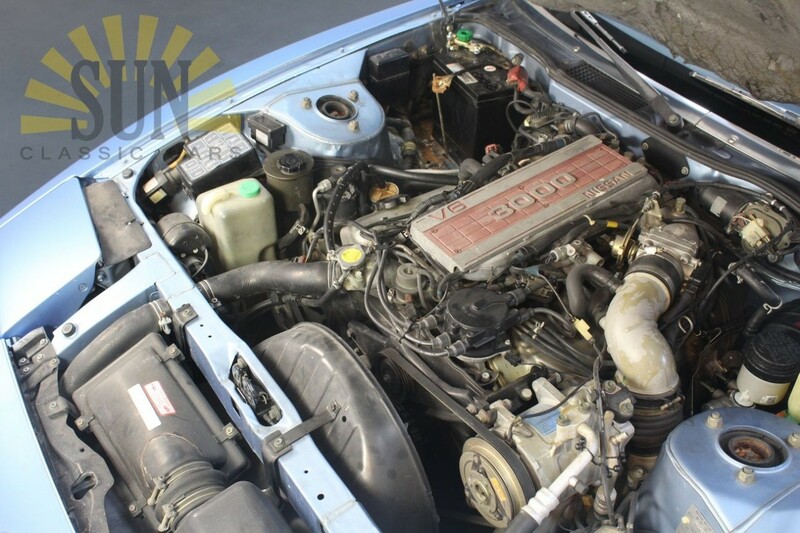 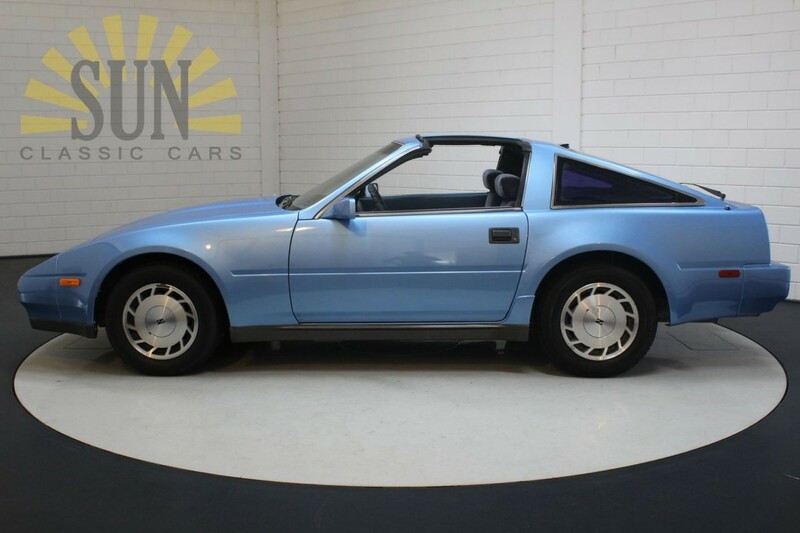 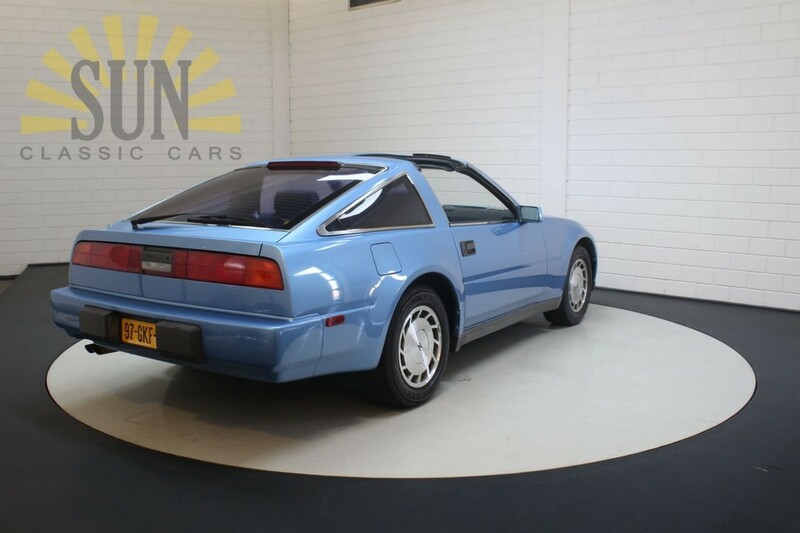 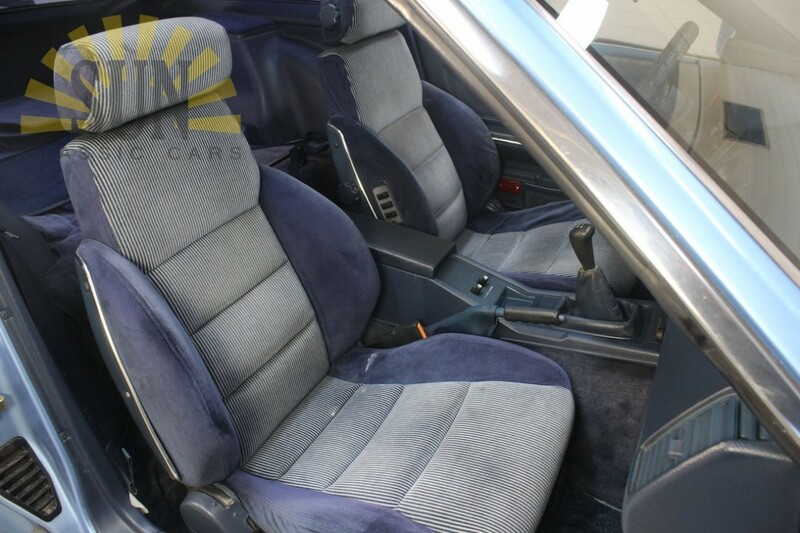 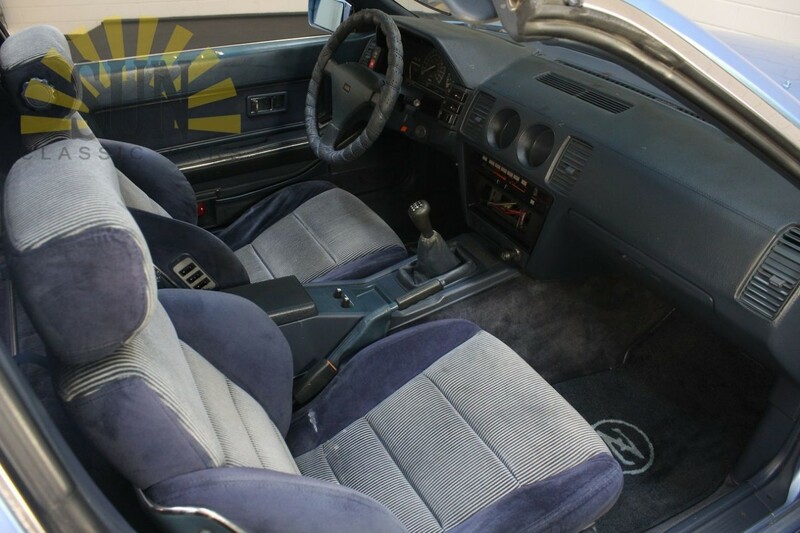 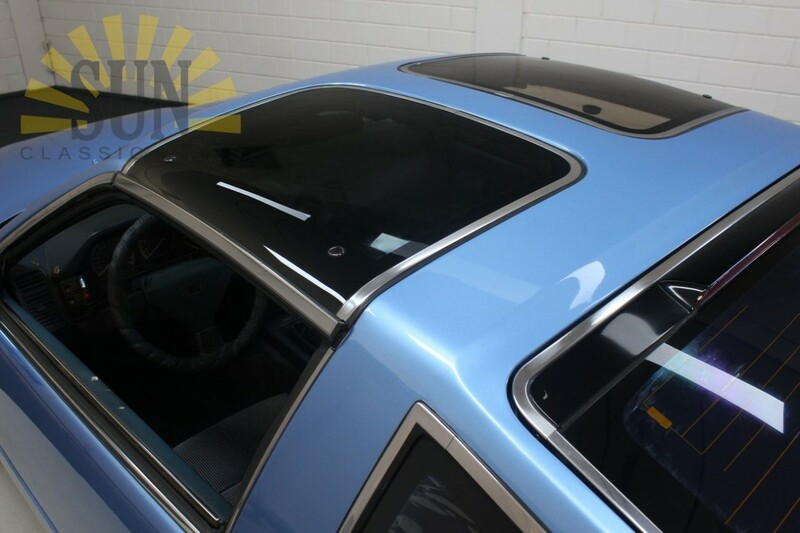 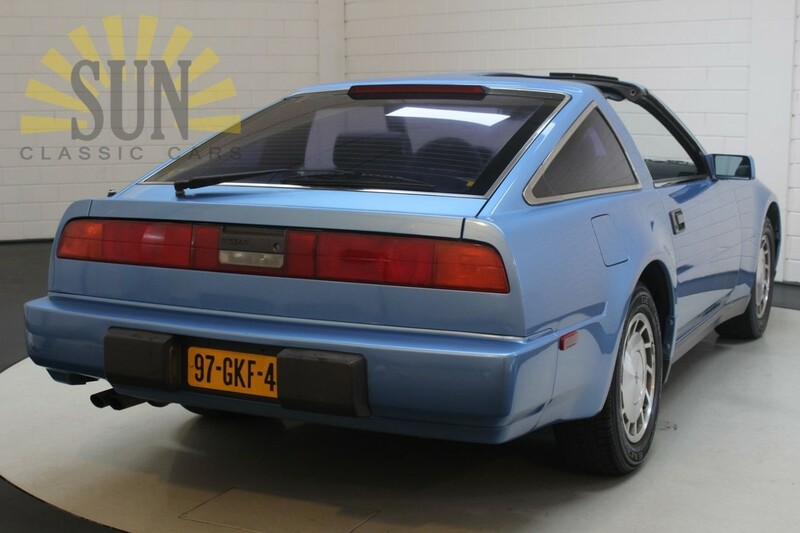 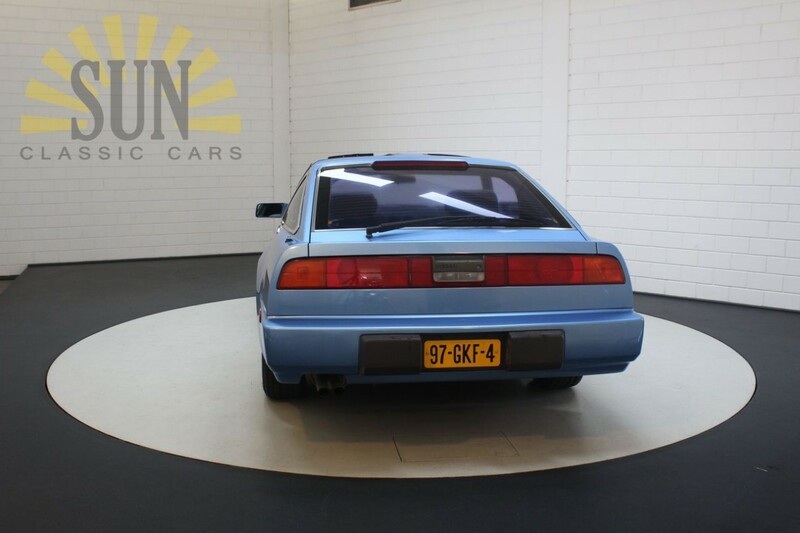 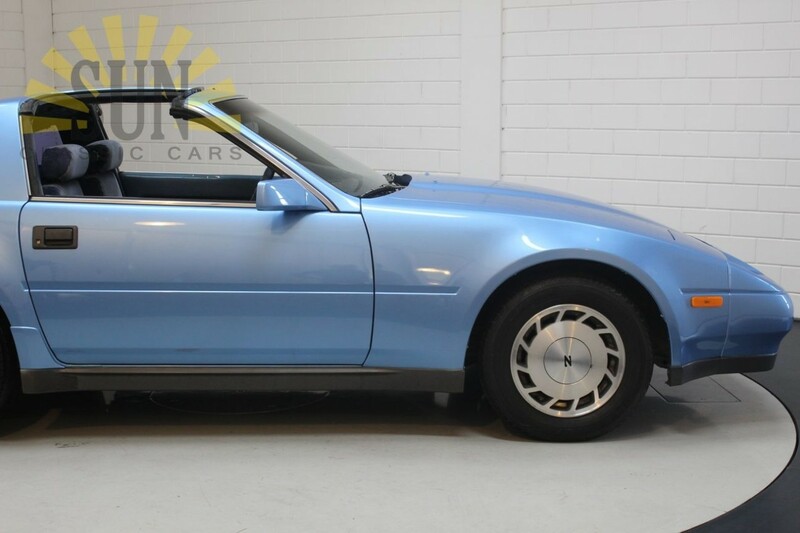 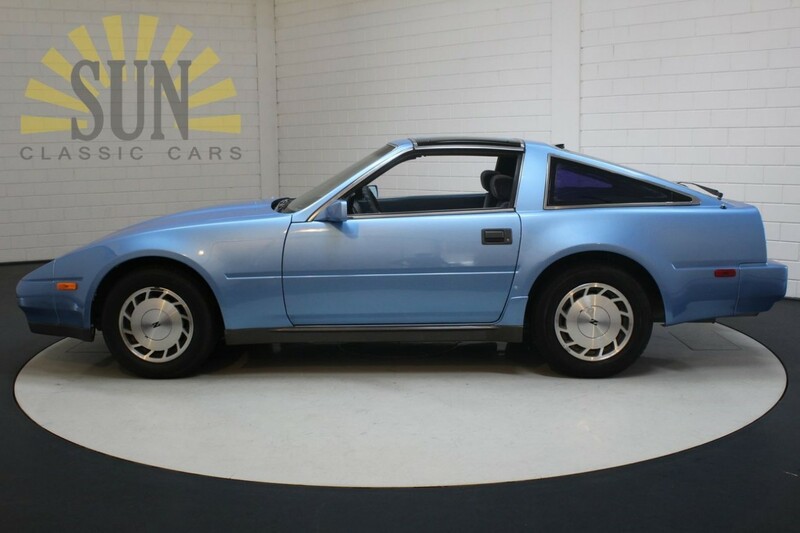 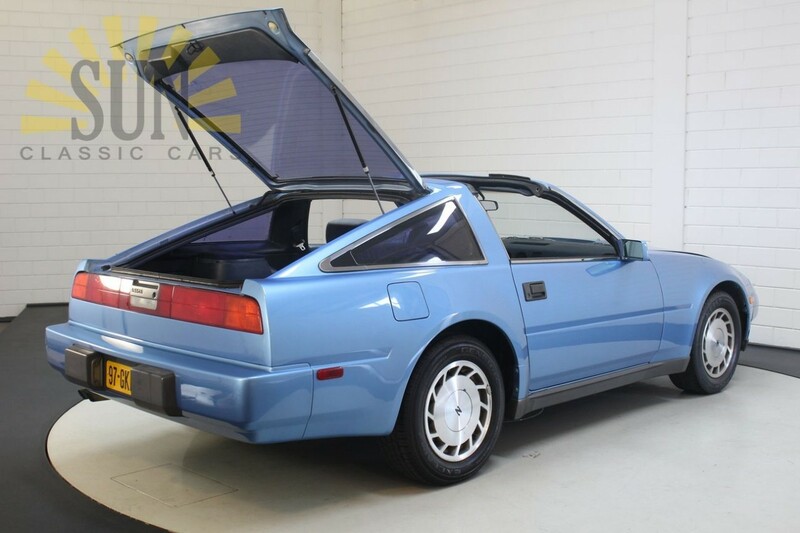 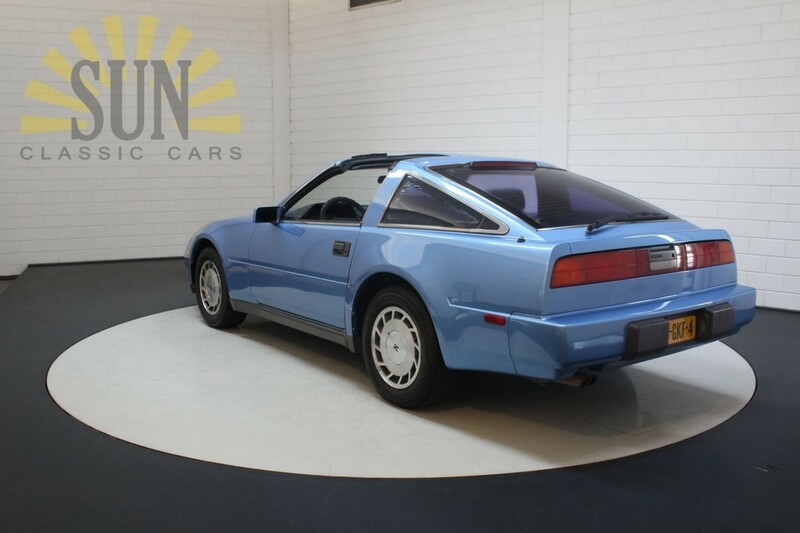 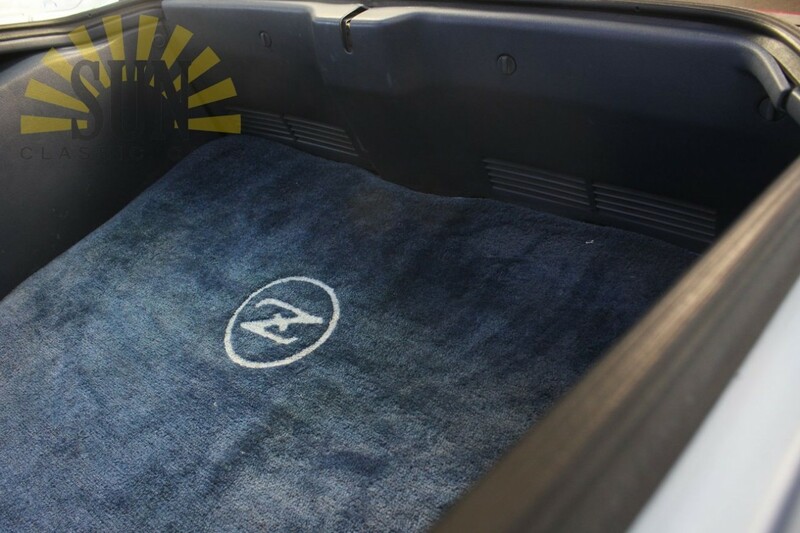 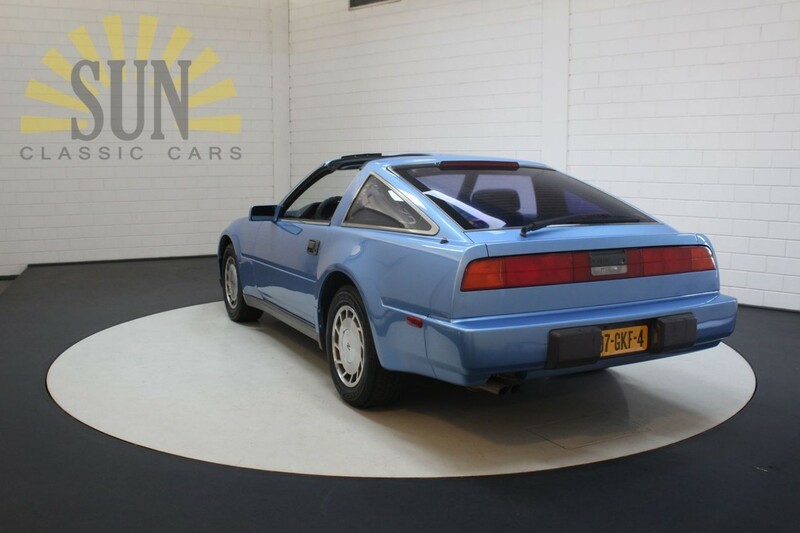 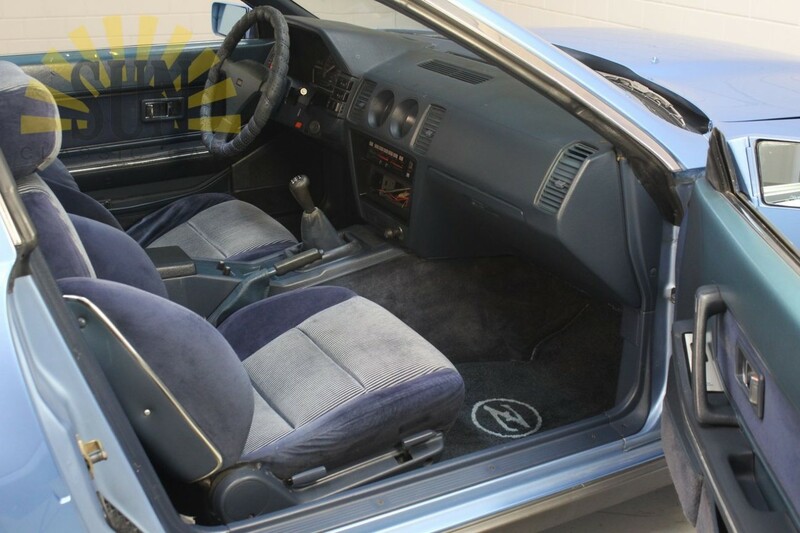 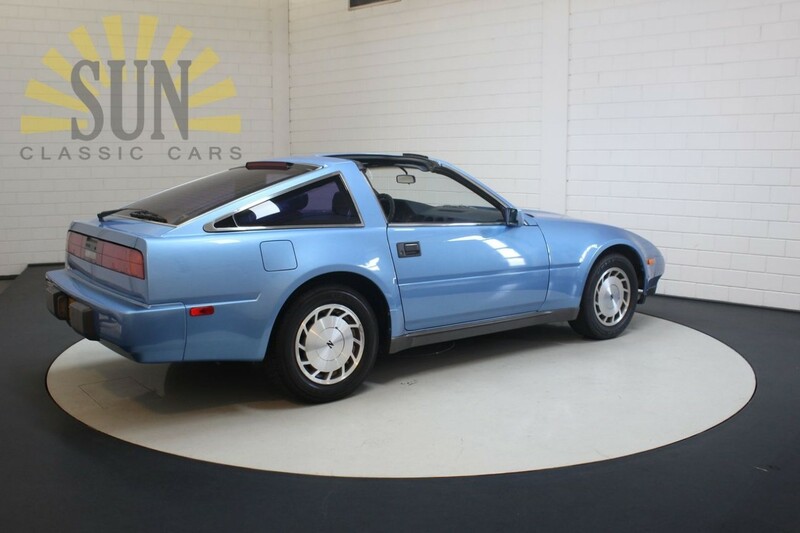 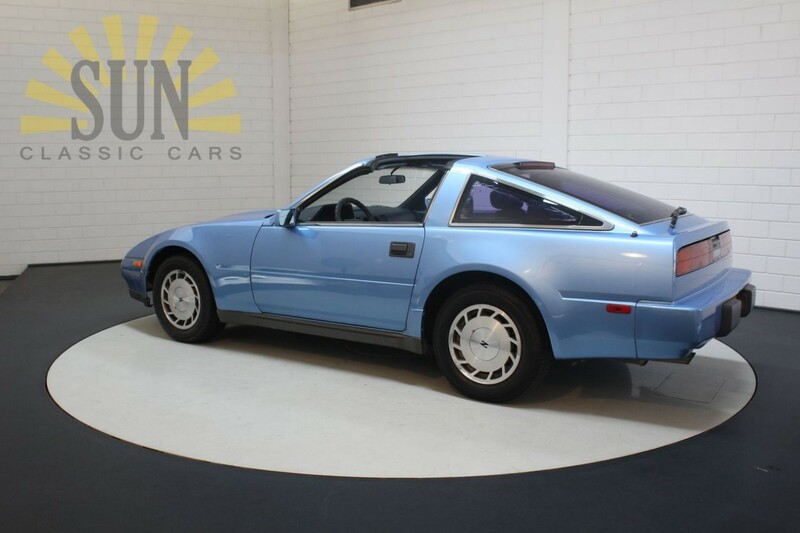 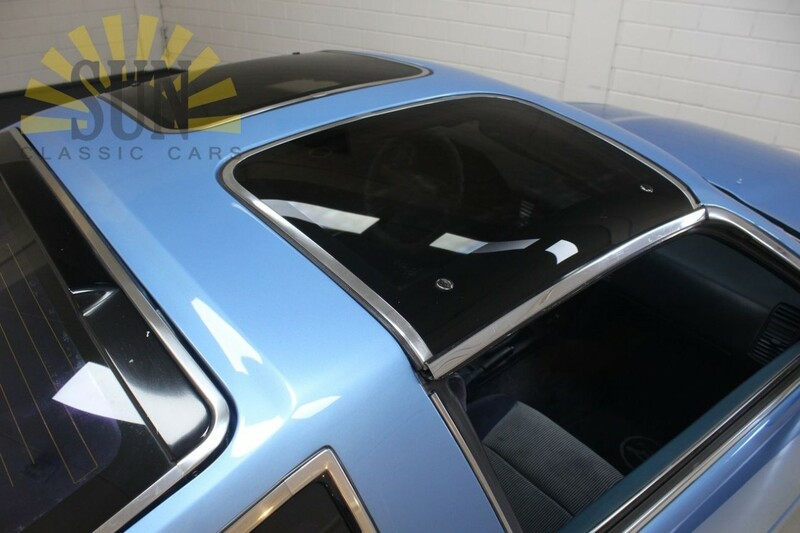 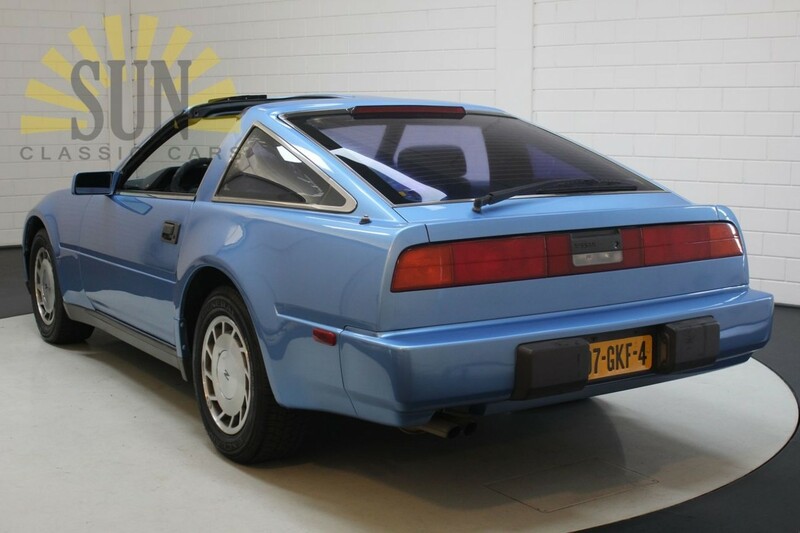 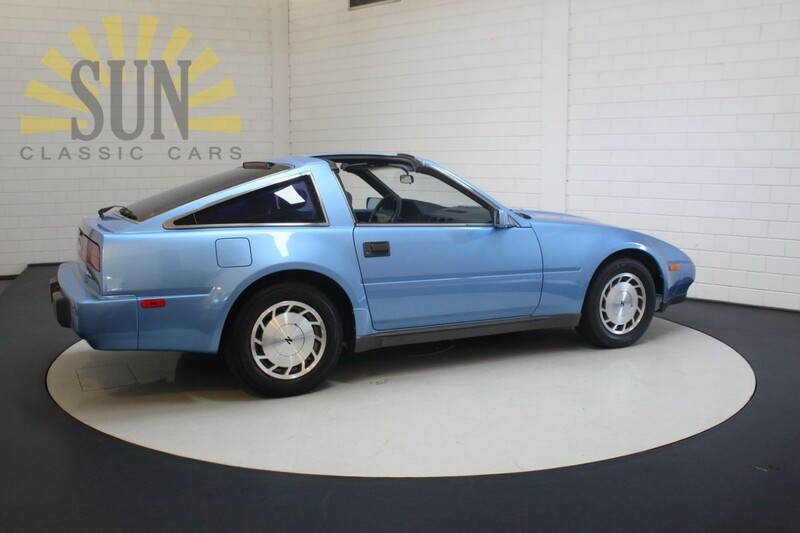 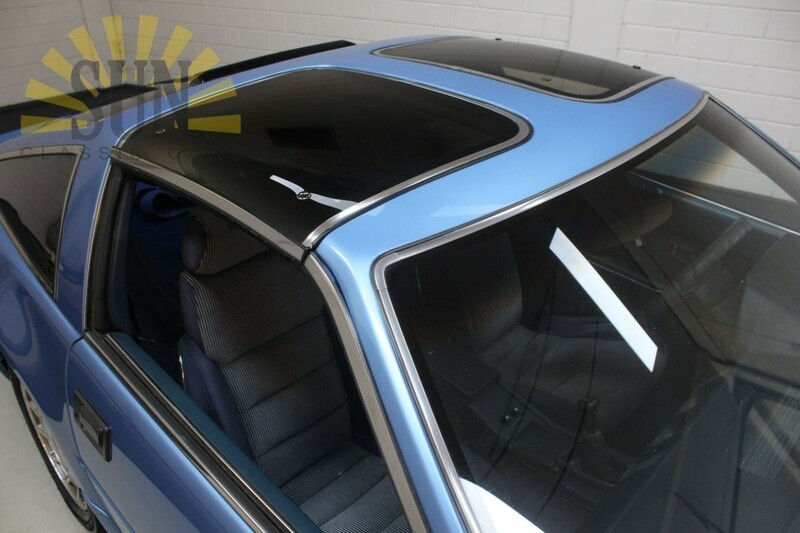 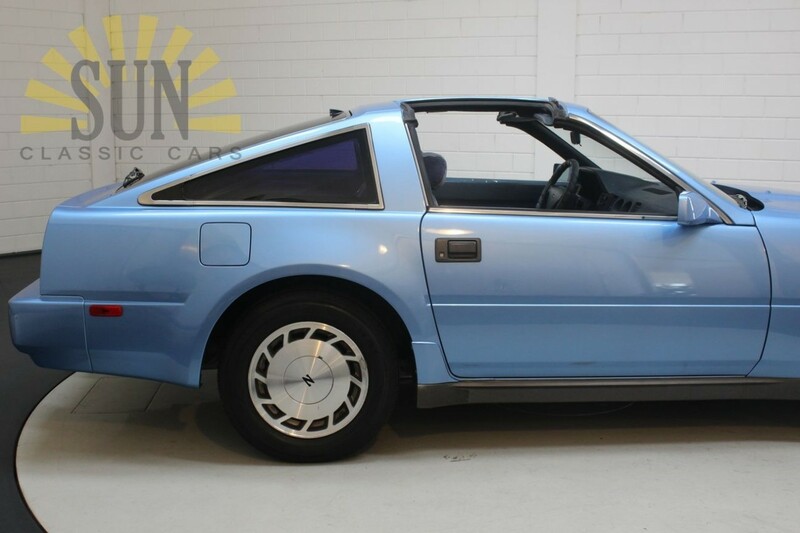 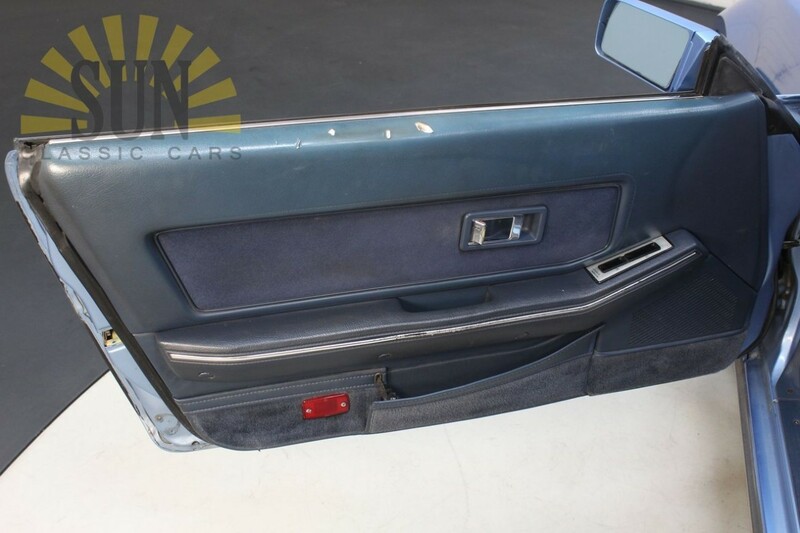 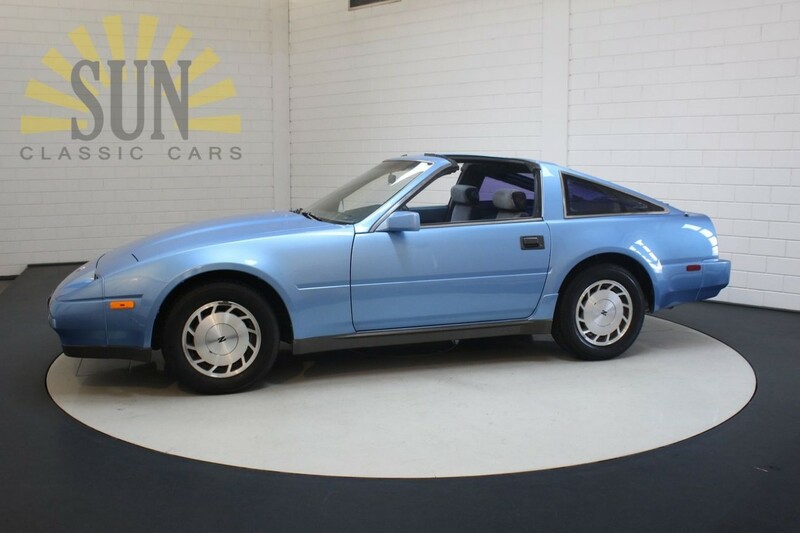 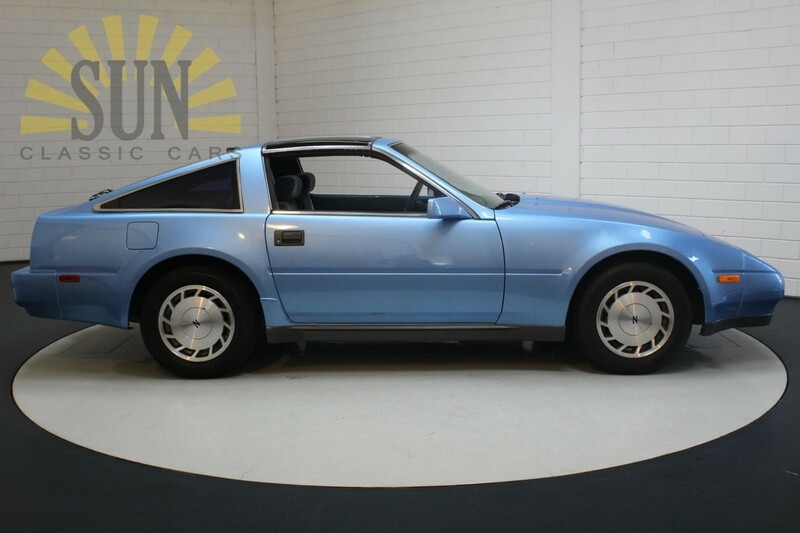 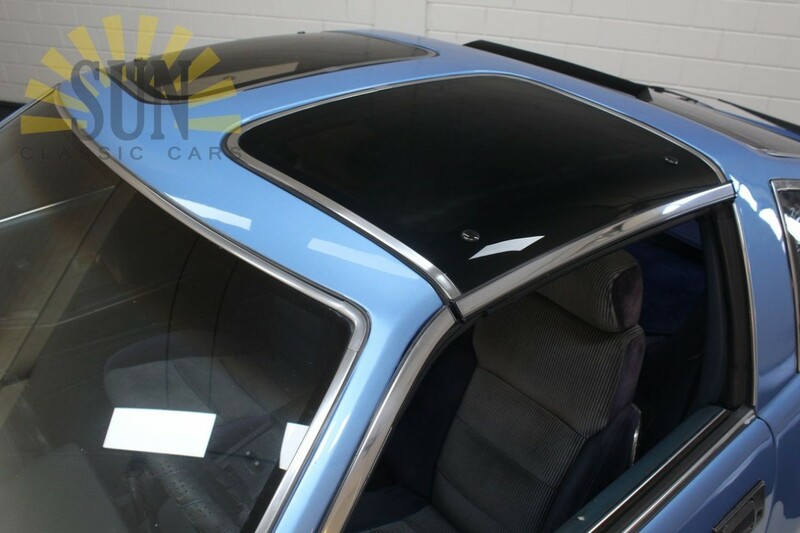 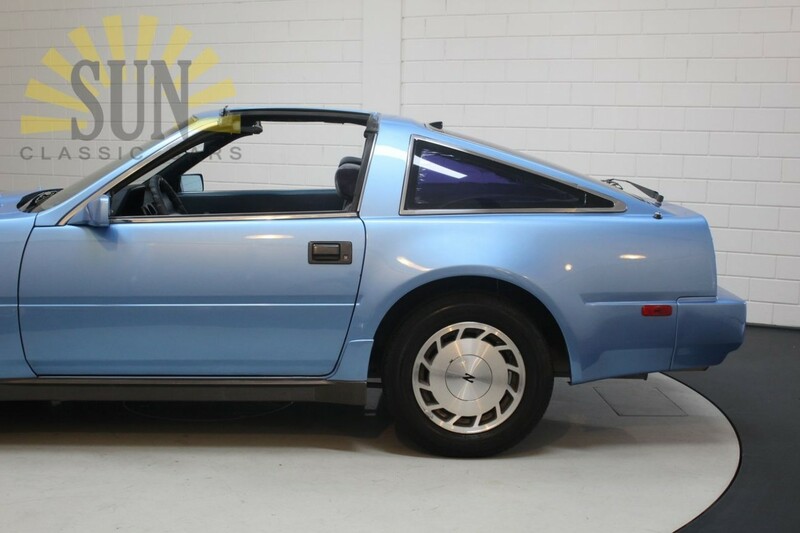 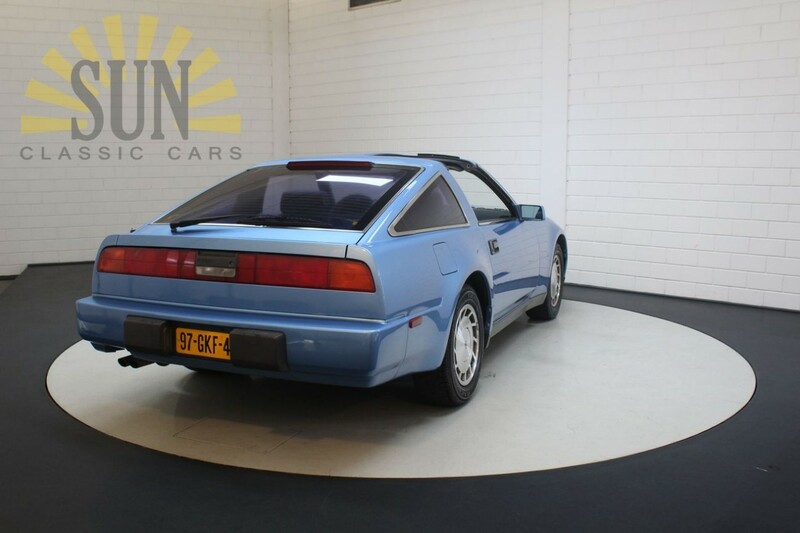 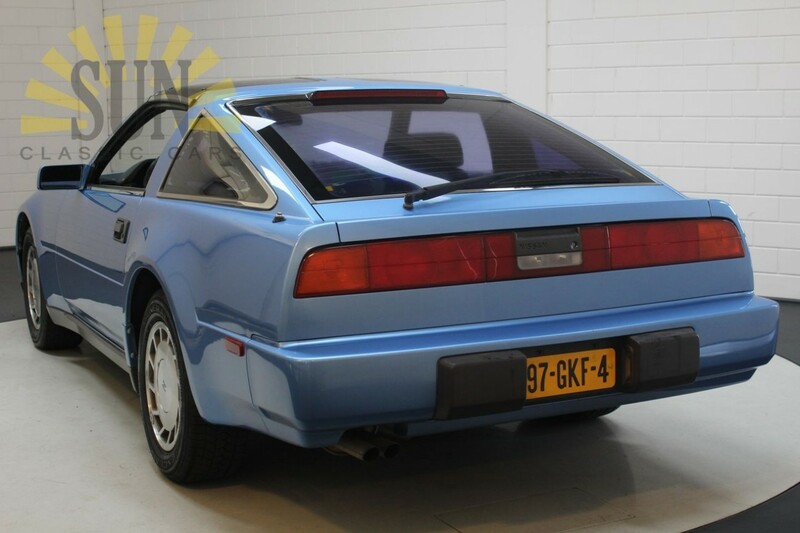 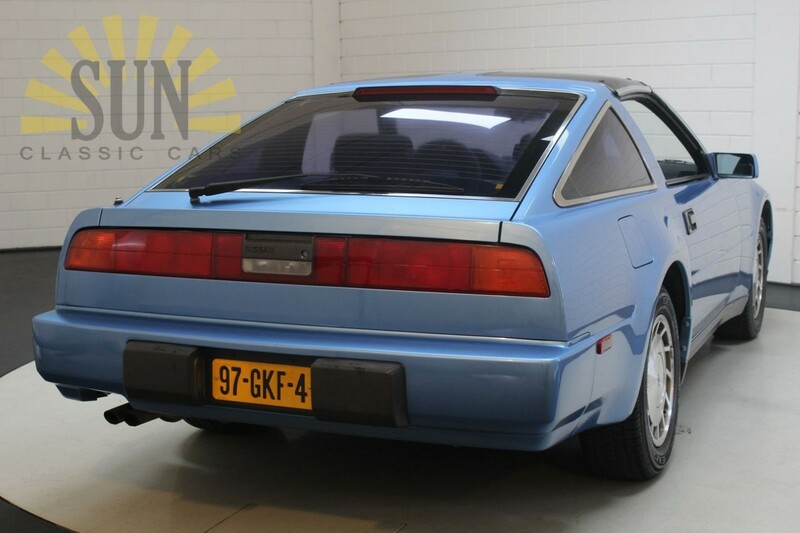 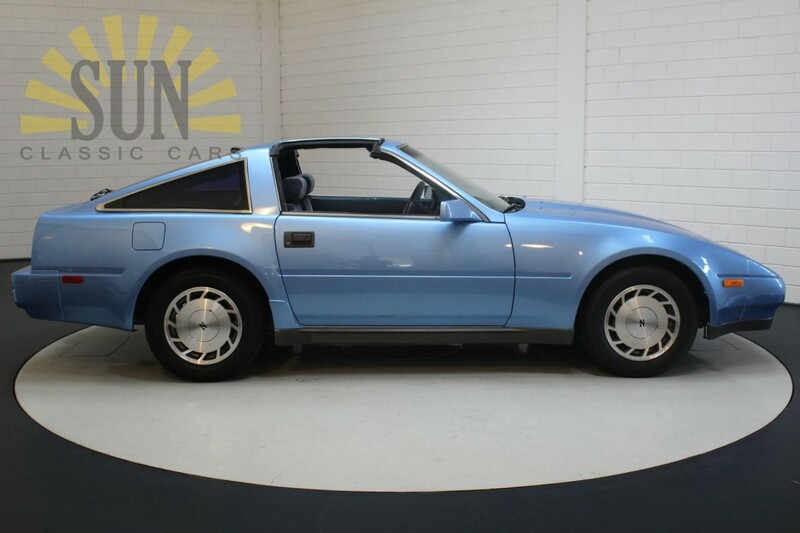 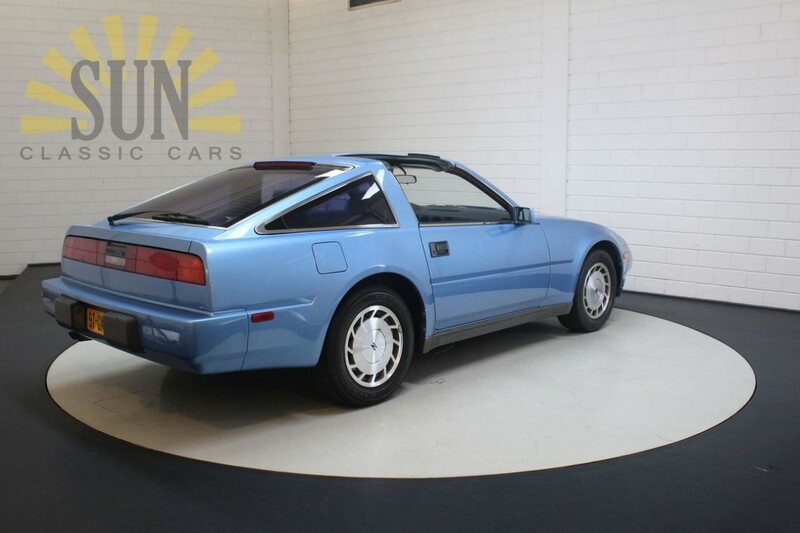 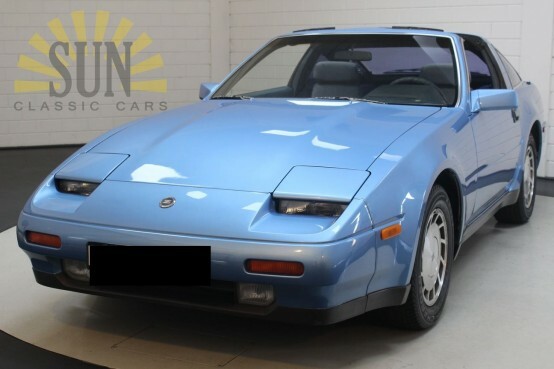 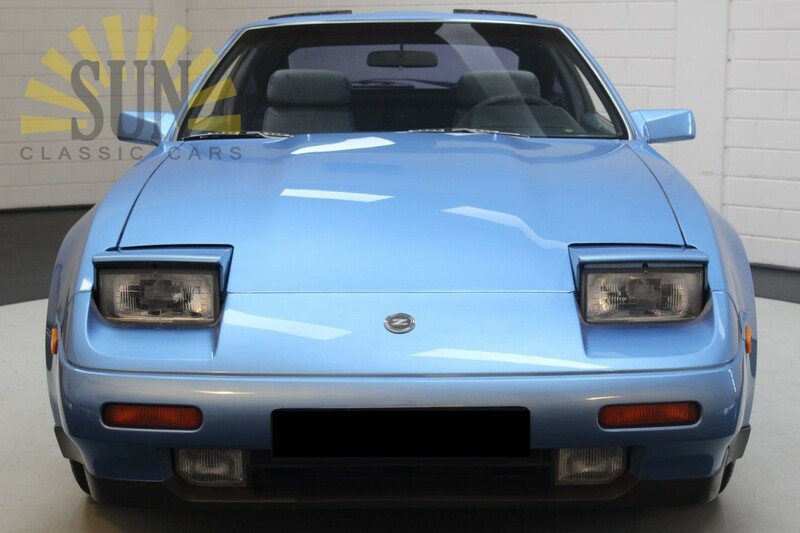 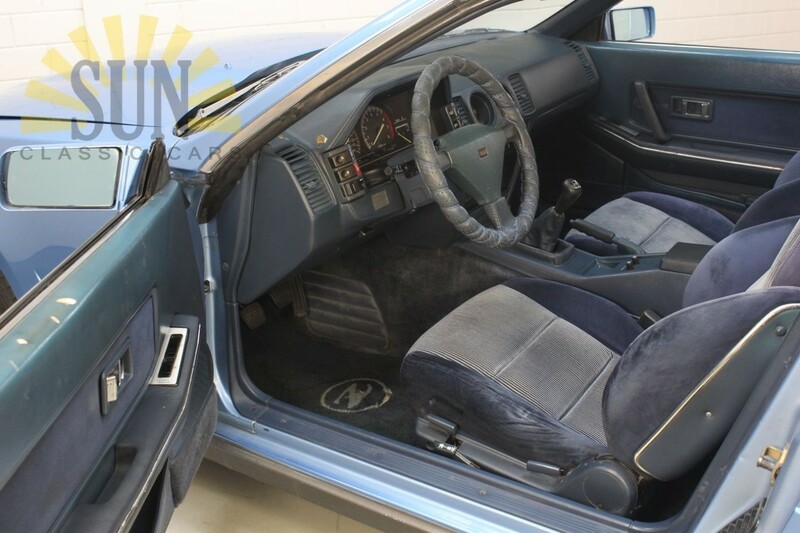 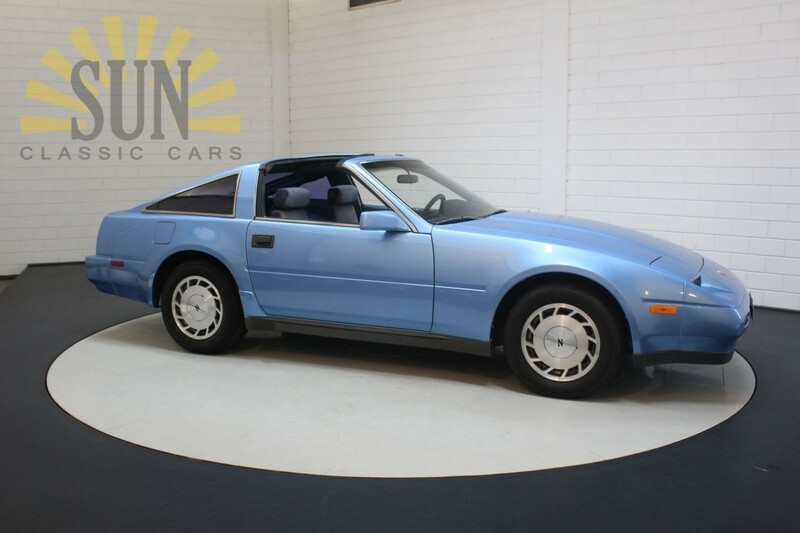 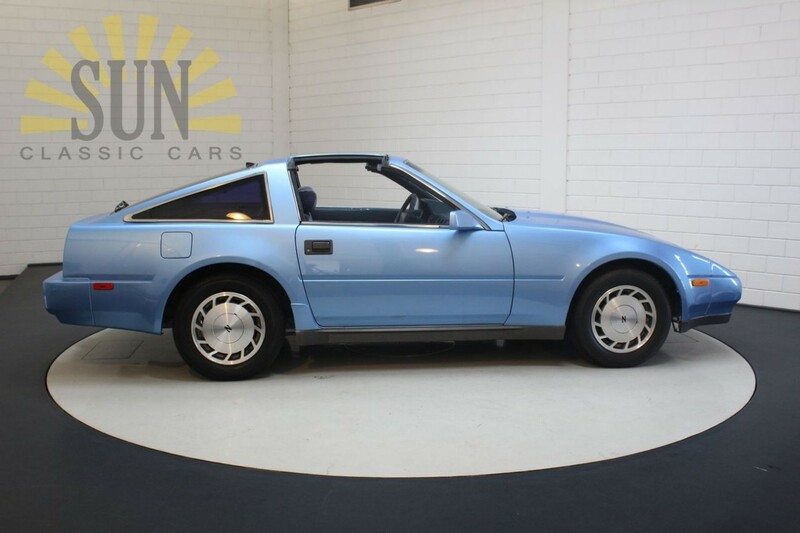 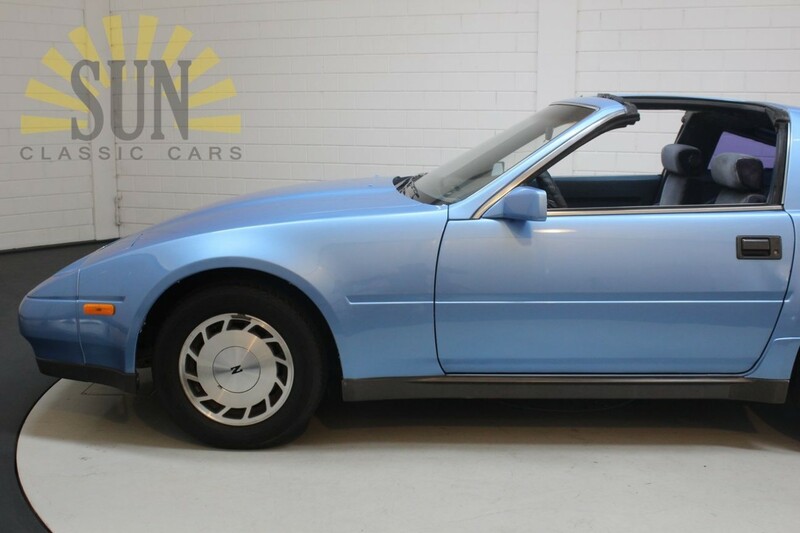 Nissan 300ZX V6 Targa 1987, Bright Blue metallic. 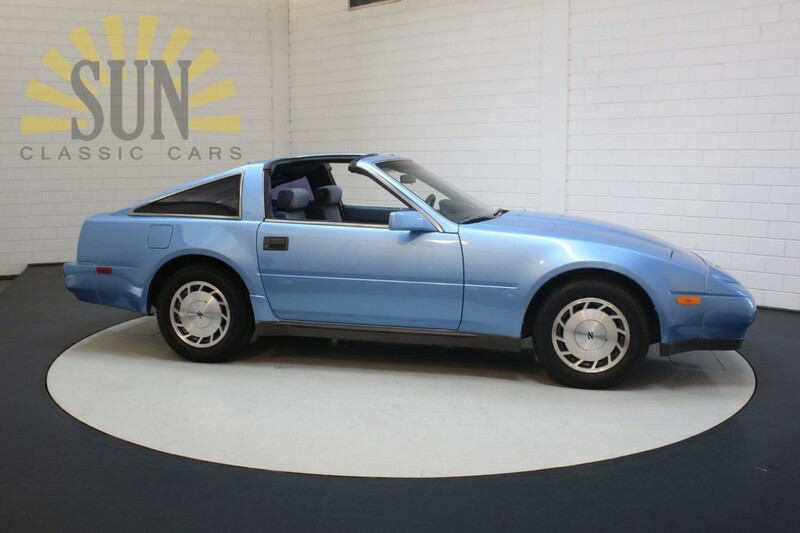 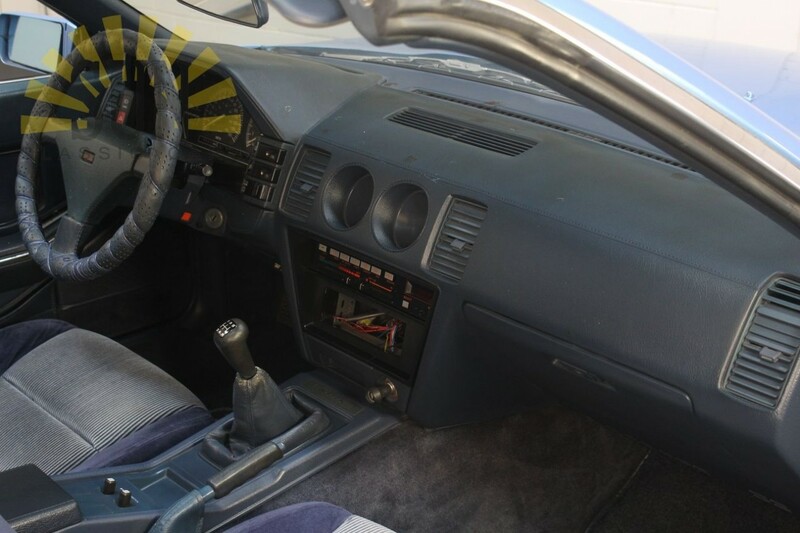 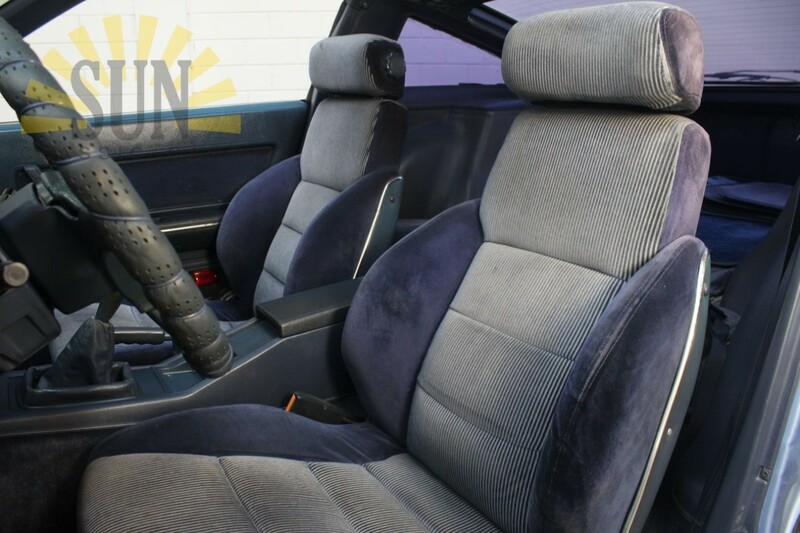 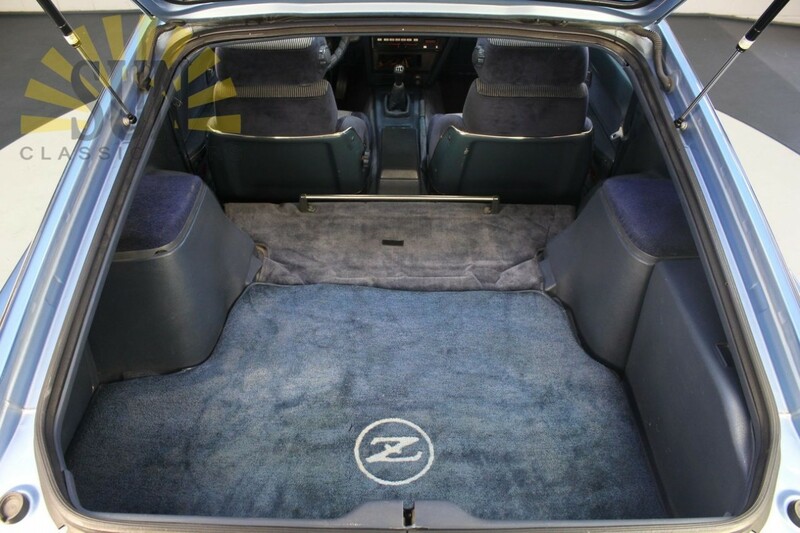 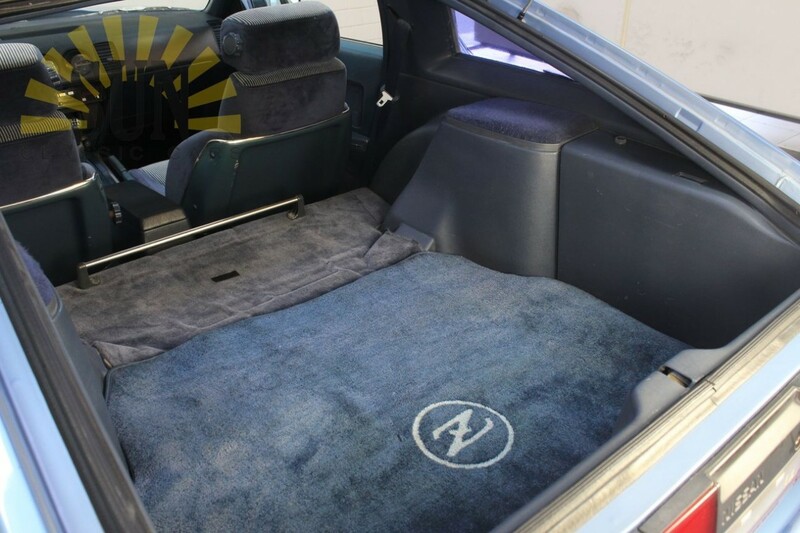 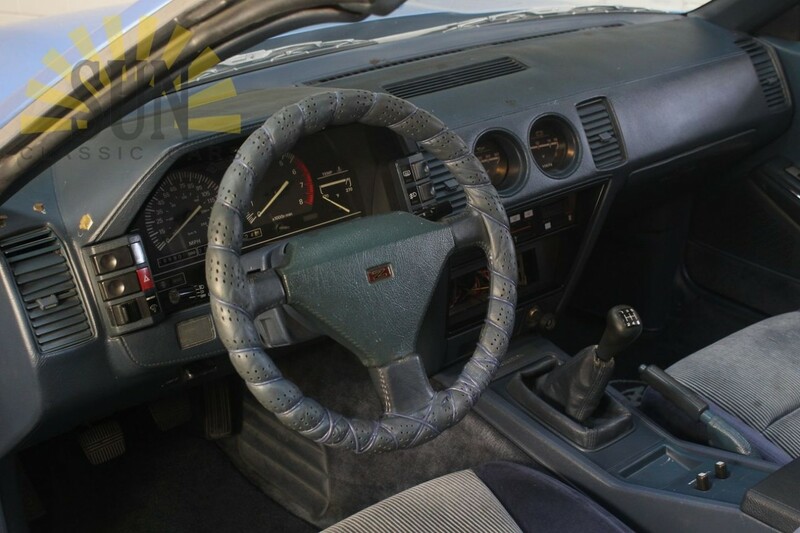 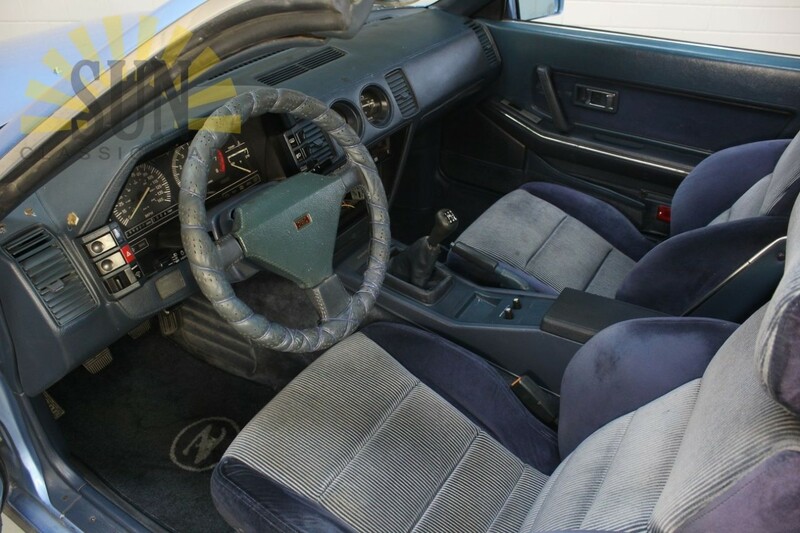 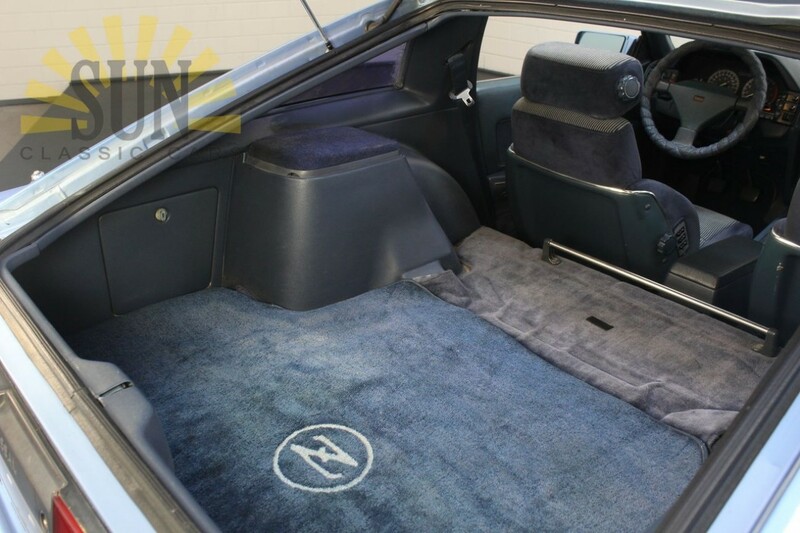 This is a 1987 Nissan 300 ZX V6 Targa. 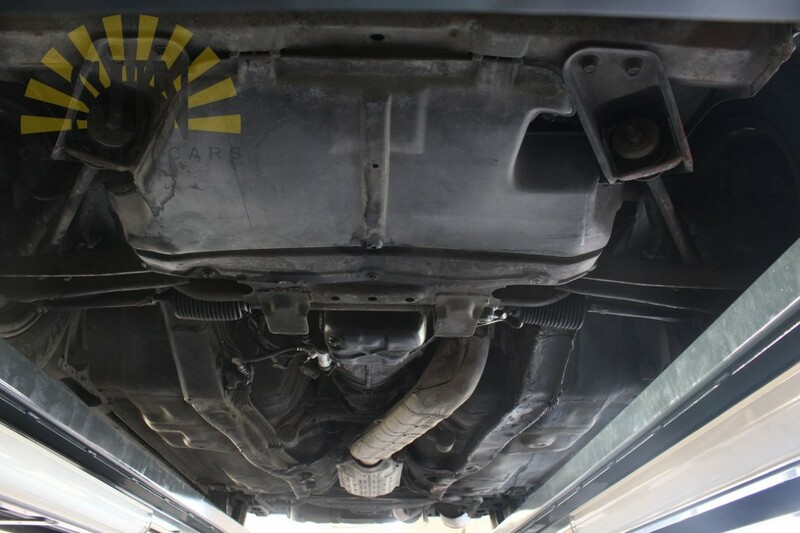 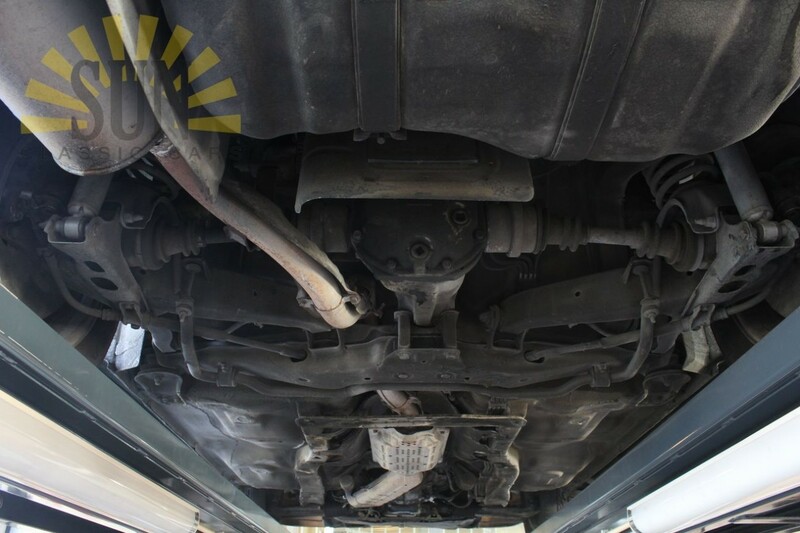 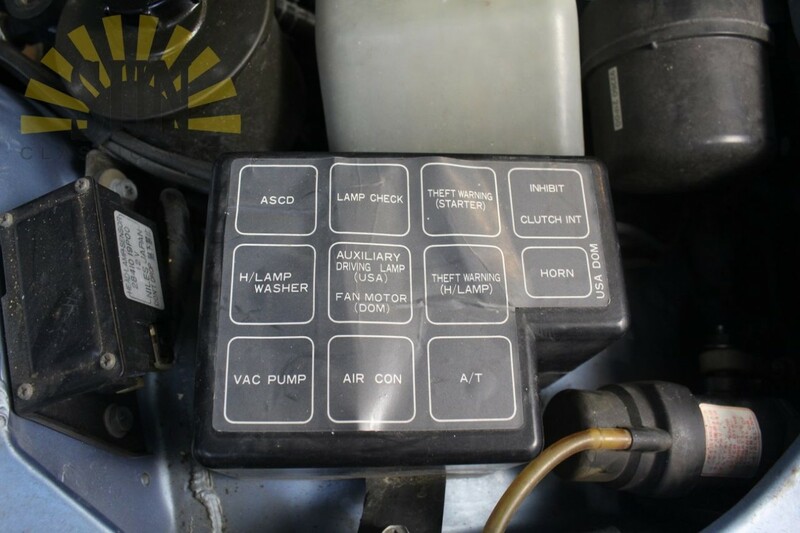 The car is in a good condition with traces of use. 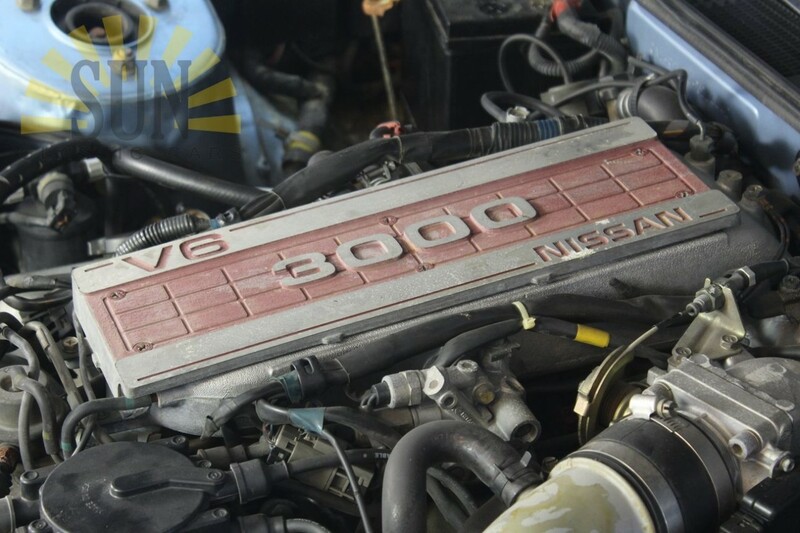 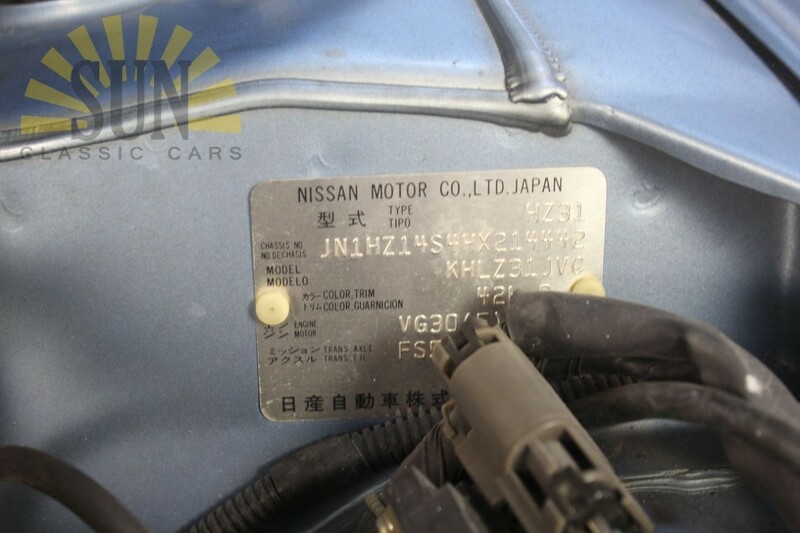 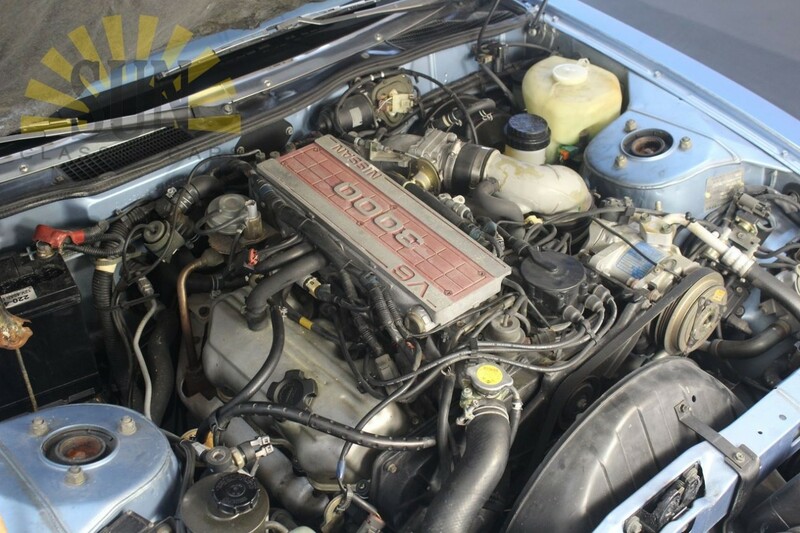 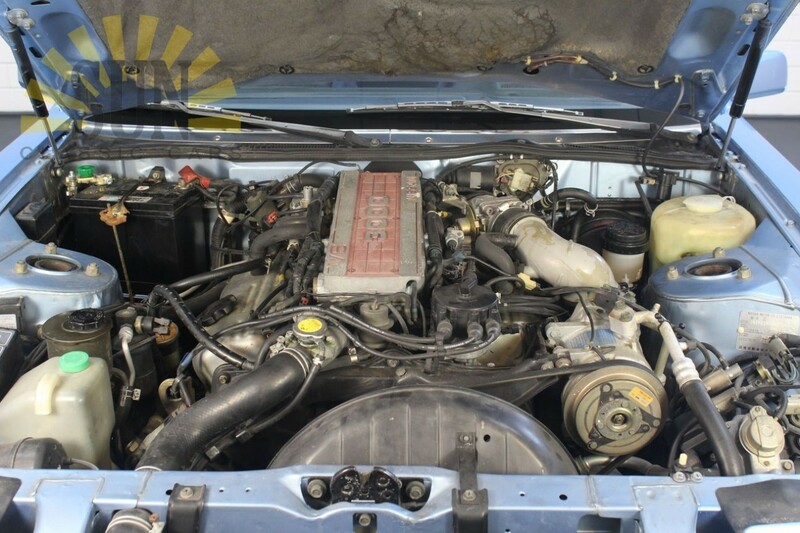 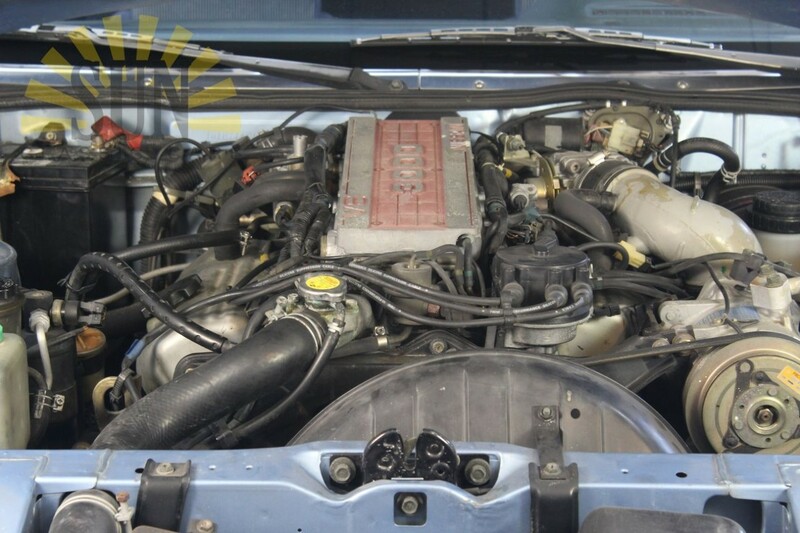 The Nissan is equipped with the powerful V6 2960cc engine, which is linked to the popular manual gearbox. 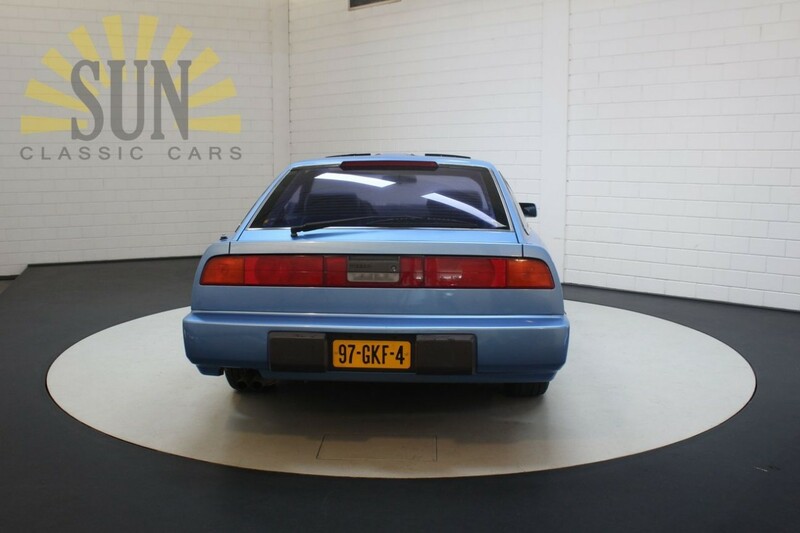 The beautiful color Bright Blue metallic makes the Nissan stand out very well. 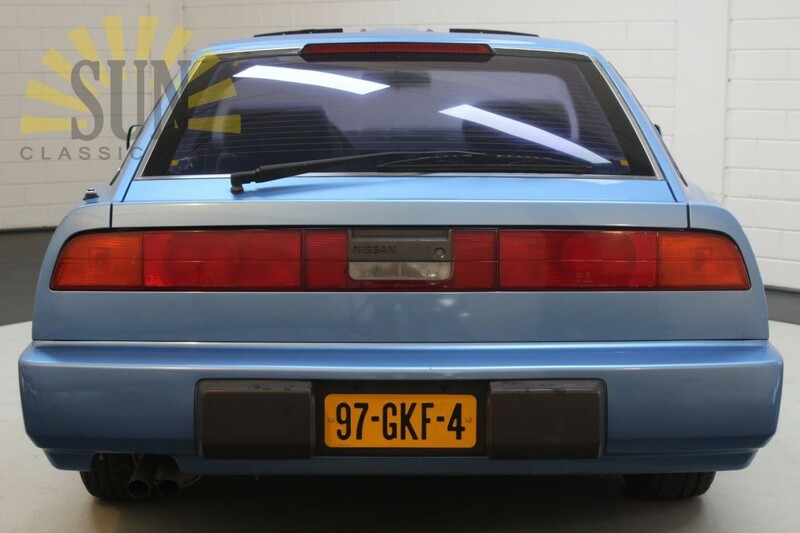 The Nissan has a Dutch license plate and a valid MOT inspection. 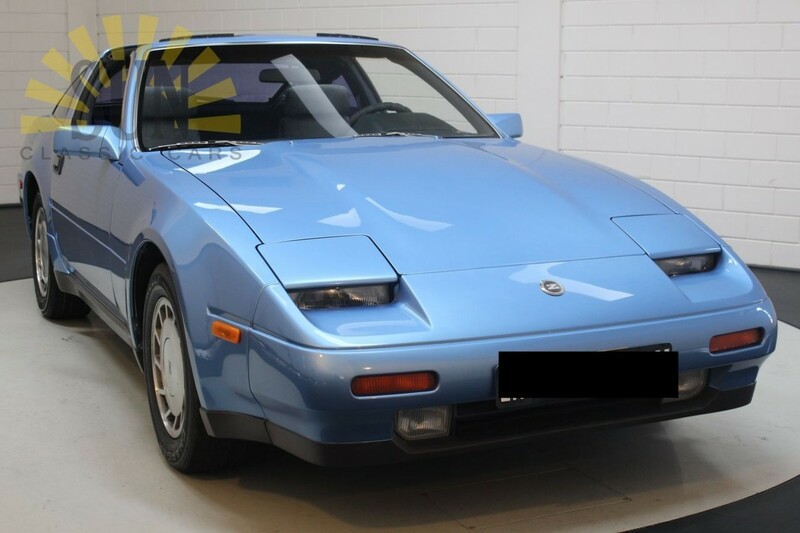 Leave your email address and receive a notification when a Nissan arrives!